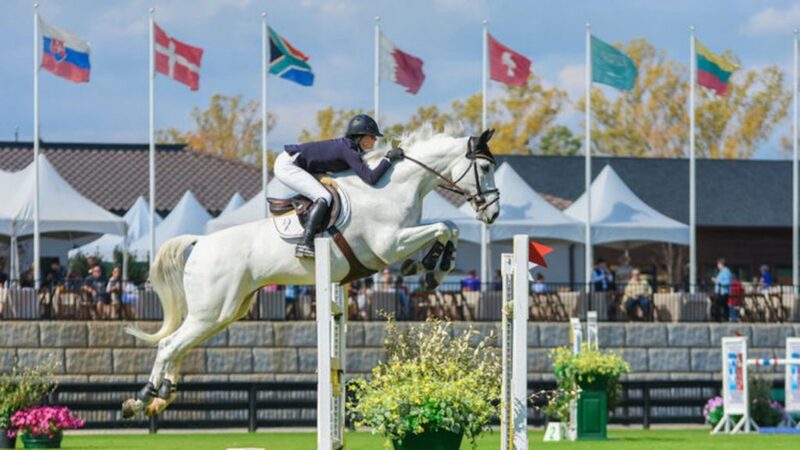 For NC State College of Veterinary Medicine students and faculty, volunteering at the World Equestrian Games was an unprecedented opportunity to provide large-animal care and oversight at the largest sporting event to be held in the U.S. this year. 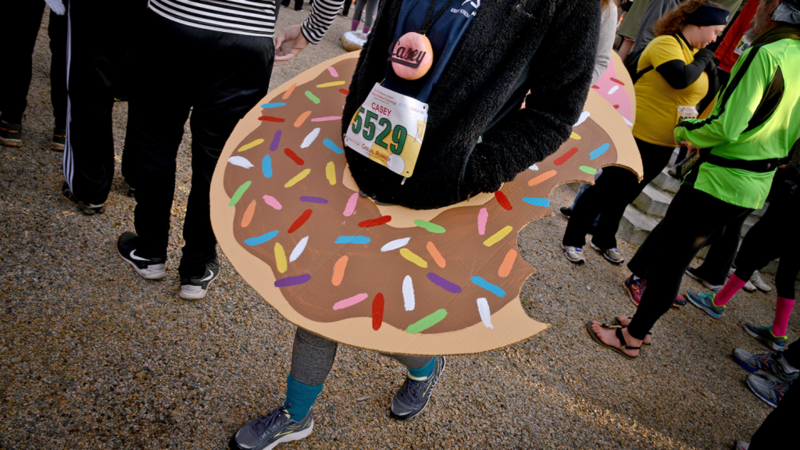 As the Krispy Kreme Challenge takes another lap around Raleigh this Saturday, we look back at some sugary stats racked up over the race's first 14 years. 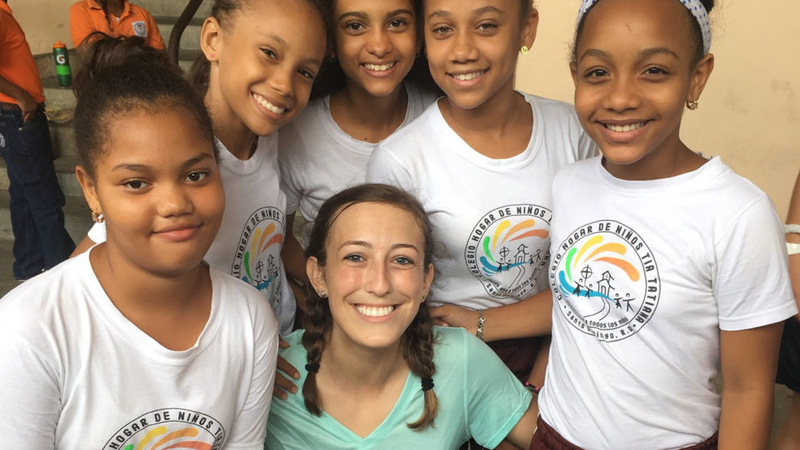 Chemistry student and Goodnight Scholar Haley Newton discovered a passion for international service on a trip to the Dominican Republic. 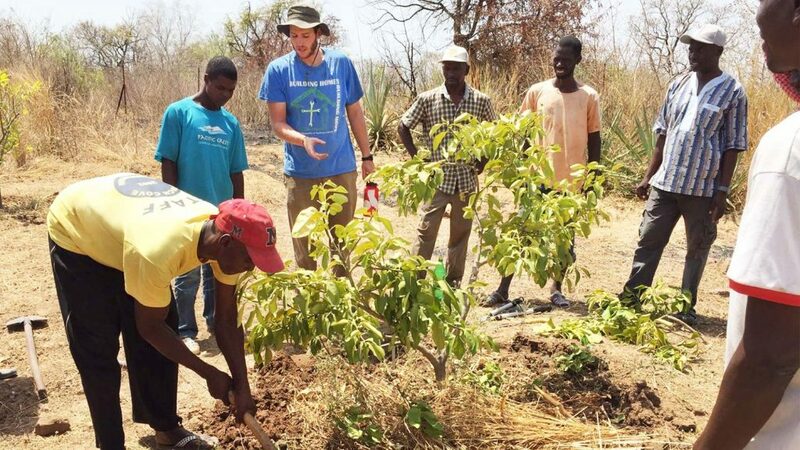 A study abroad experience in Scotland and an Alternative Service Break trip to Belize are how NC State graduate Jack Alcorn ended up in Senegal on a two-year assignment with the Peace Corps. 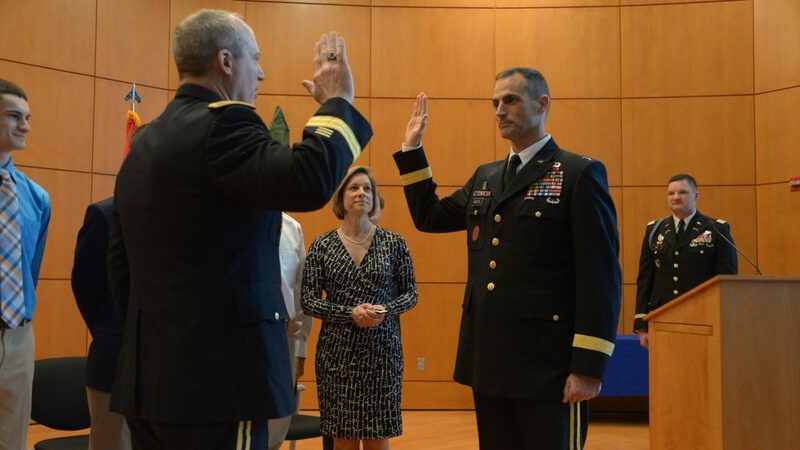 NC State director of building and maintenance operations Allen Boyette has been promoted to the rank of brigadier general in the North Carolina National Guard. 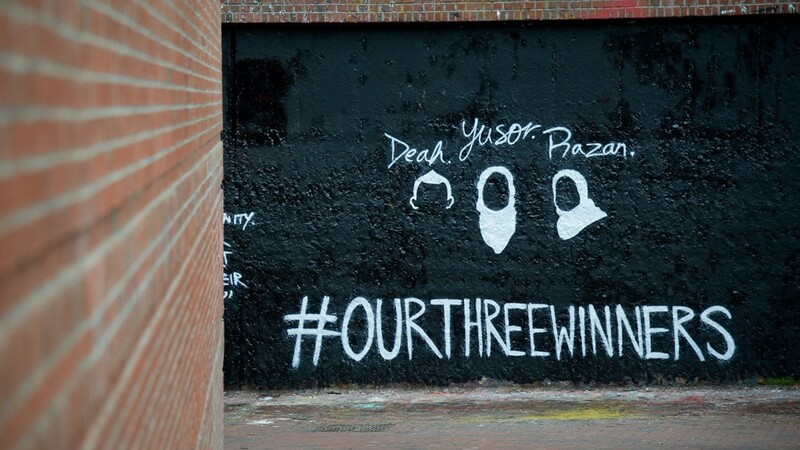 In remembrance of the three NC State alumni who were slain in a Chapel Hill shooting on Feb. 10, 2015, the NC State community is encouraged to volunteer or give to the organization of their choice. 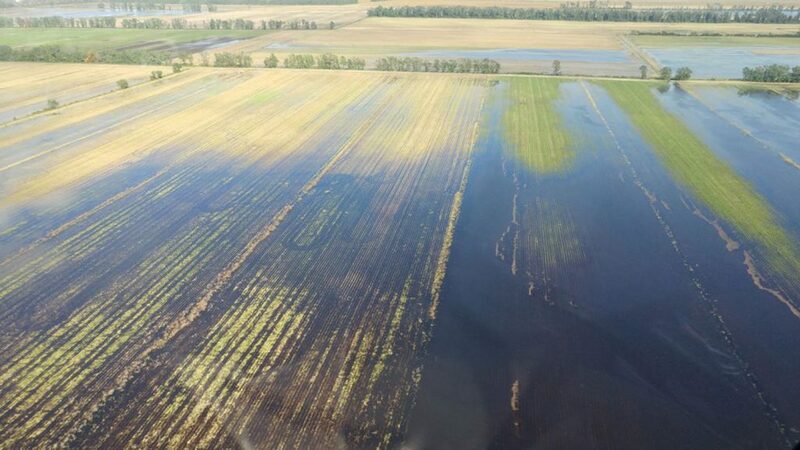 There are multiple ways faculty, staff and students can help neighbors near and far who have been affected or displaced by the flooding of Hurricane Matthew. 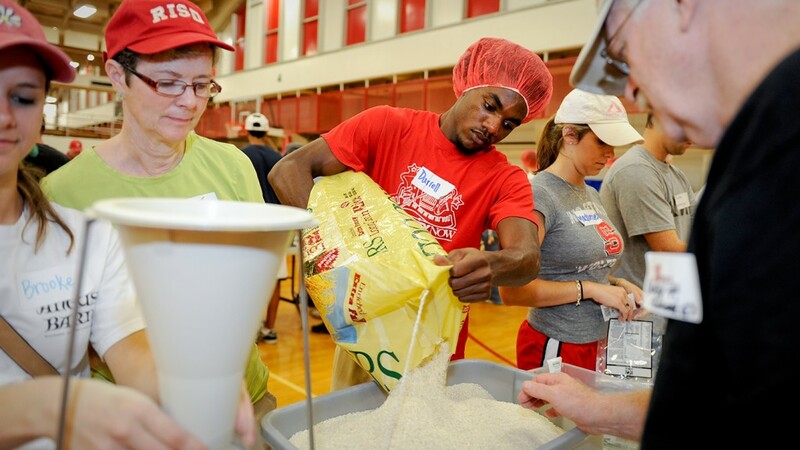 Check out all the resources available to the campus community, including what donations are needed for the Feed the Pack food pantry and the Food Banks of Central and Eastern North Carolina. Talk about multitasking. The NC State Staff Women’s Network is ramping up its slate of social, service and professional development activities. 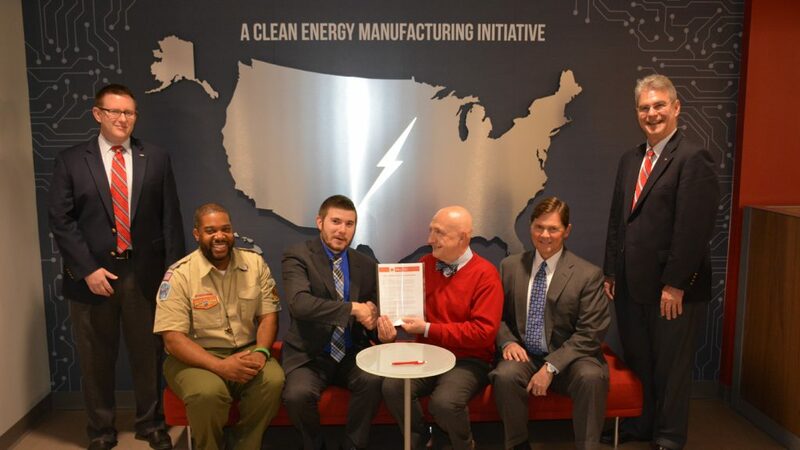 Find out how to get involved. 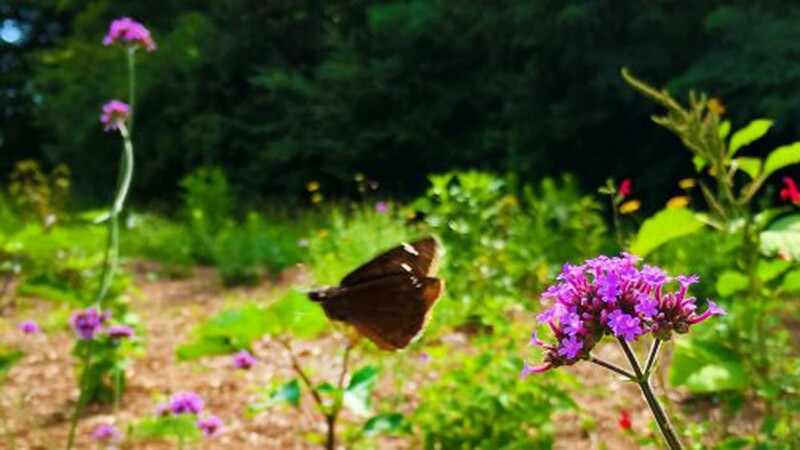 NC State students, staff and faculty are driving an effort to create food sources for bees, butterflies and other creatures who help propagate life through strategic plant selection on the university’s urban campus in gardens filled with pollinator-friendly plants. 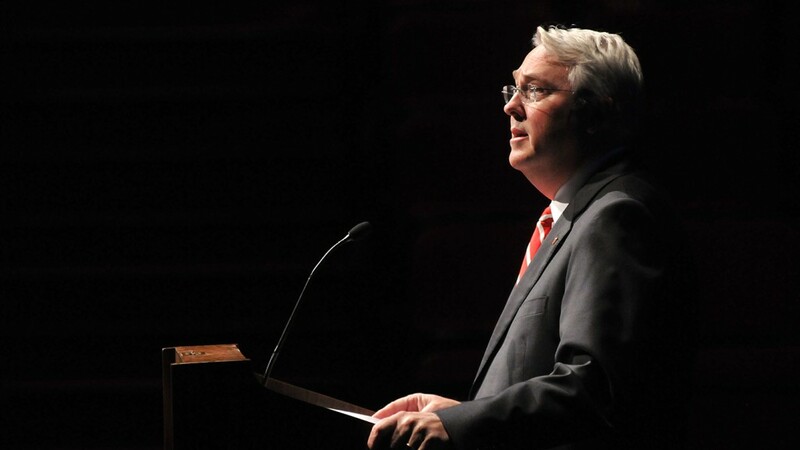 NC State Chancellor Randy Woodson has been named chair of The Challenge of Change: Engaging Public Universities to Feed the World, a commission convened by the Association of Public and Land-Grant Universities. 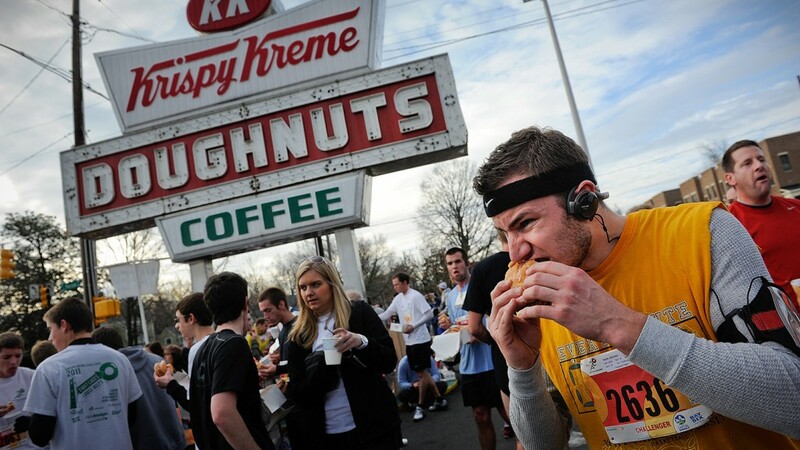 In 12 years, the Krispy Kreme Challenge has rolled up some impressive numbers: 60,000-plus runners, more than 724,000 doughnuts eaten and nearly $1 million raised for charity. Students sing NC State’s praises in an annual survey of top schools, touting the university as a high-impact institution with strong alumni support and popular athletic and student health programs. 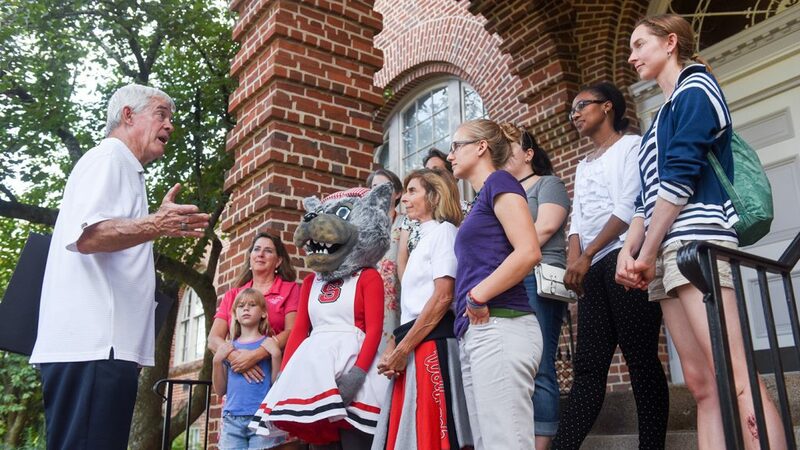 NC State is again recognized for its culture of student service and engagement. See how the university's work improves lives on campus and around the world. 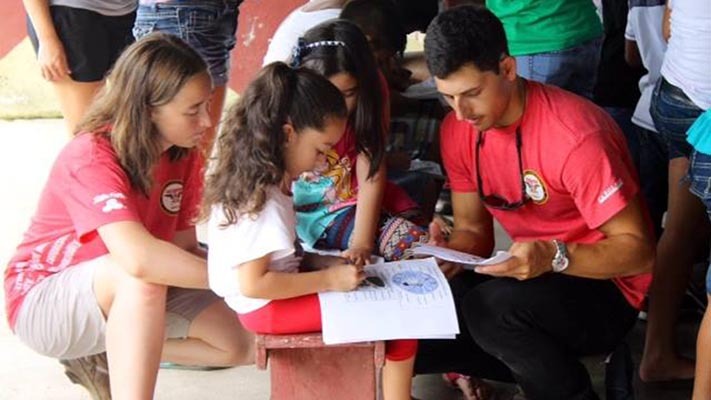 The Shelton Leadership Center's scholarship programs shape values-based leaders, supporting academics, overseas study, service and more.